The Florida Panthers have officially named Joel Quenneville as head coach, signing him to five-year contract.. The deal will see Quenneville earn a base-salary of $5.25 million. He can earn up to $1.75 million more each season in performance bonuses. Should he hit those bonuses, he can make $7 million per season. 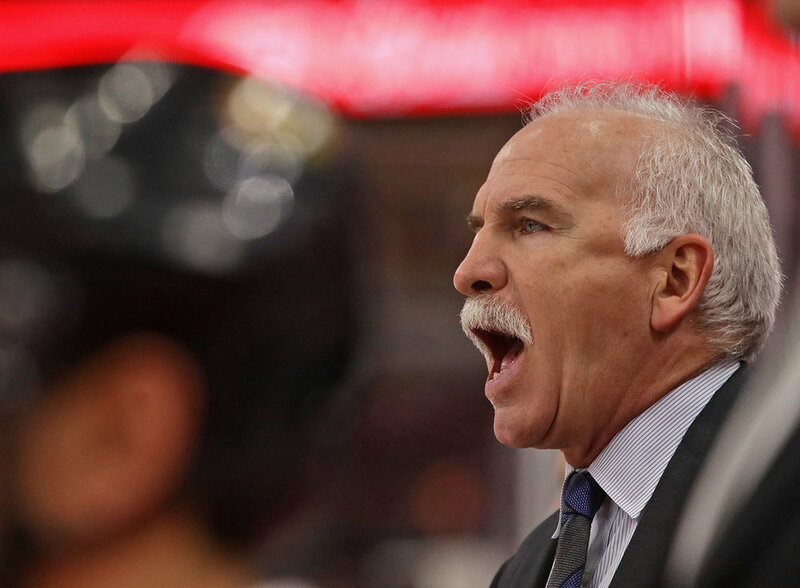 Quenneville, 60, has over 20 years of NHL head coaching experience with the St. Louis Blues (1996-97 to 2003-04), Colorado Avalanche (2005-06 to 2007-08) and Chicago Blackhawks (2008-09 to 2018-19) organizations. “Joel is a three-time Stanley Cup champion head coach who will be a transformative leader for the Florida Panthers franchise,” said Panthers GM Dale Tallon. “We've seized the opportunity to add one of the most successful head coaches in hockey history and we're thrilled that Joel has agreed to take on the challenge of leading our promising young team. A native of Windsor, Ontario, Quenneville owns an 890-532-77-137 record as a head coach in the NHL. His 890 regular season wins as an NHL head coach are the second most in NHL history. Quenneville guided Chicago to Stanley Cup championships in 2010, 2013 and 2015 during a historic 10-year run with the Blackhawks and is one of only 11 head coaches in NHL history to win the Stanley Cup on three occasions.